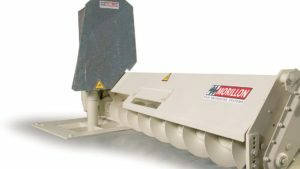 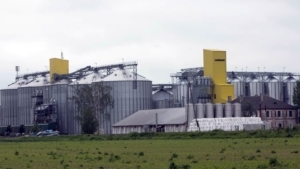 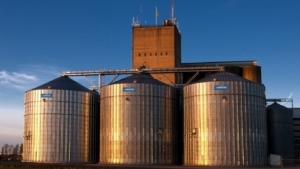 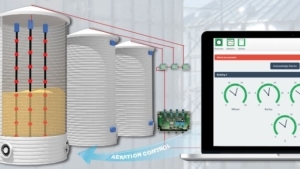 Tornum storage silos are designed for final storage of all free flowing cereals. 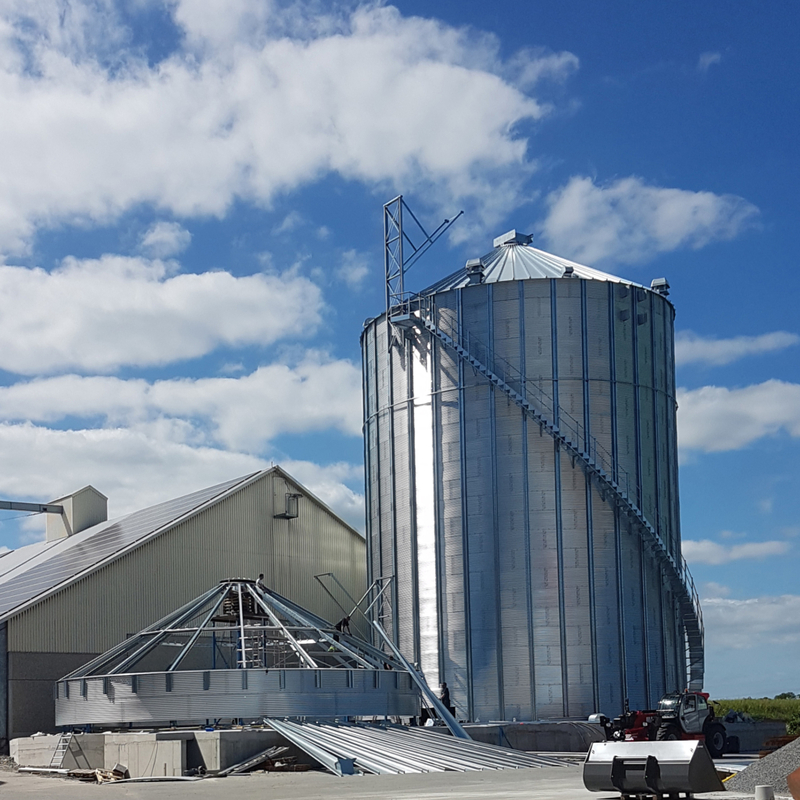 The roof segments, manufactured from high tensile quality steel, are ribbed and form an exceptionally strong modular roof system. 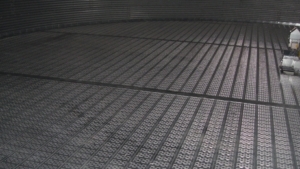 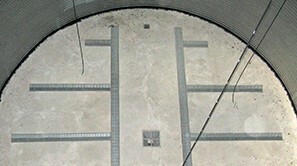 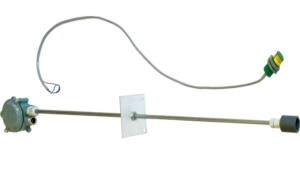 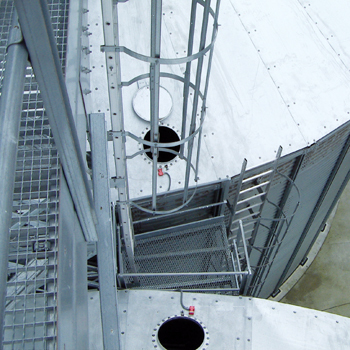 The galvanized sidewall sheets are 0.8–3.5 mm, up to 600 g/m². 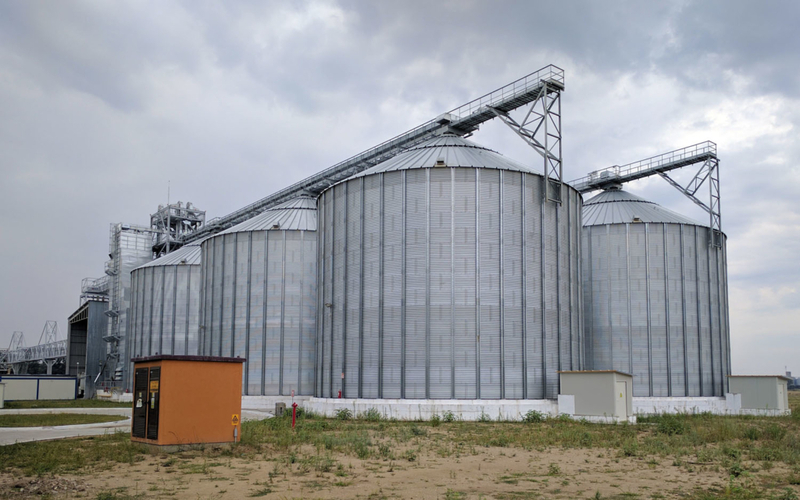 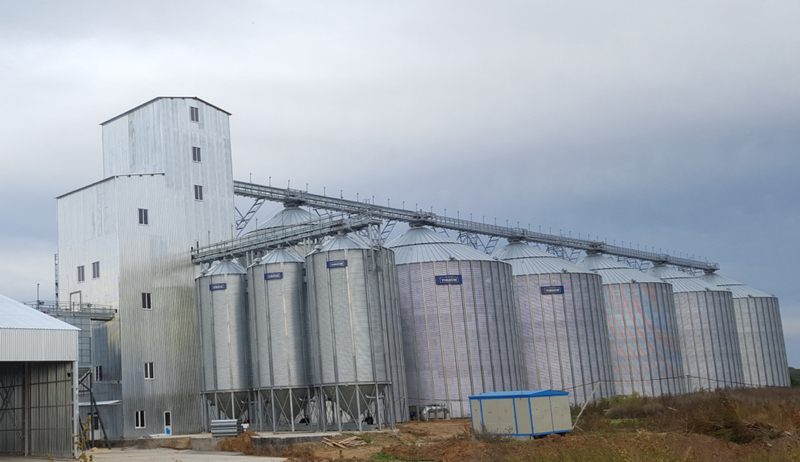 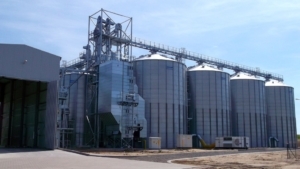 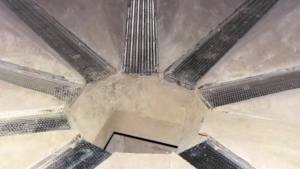 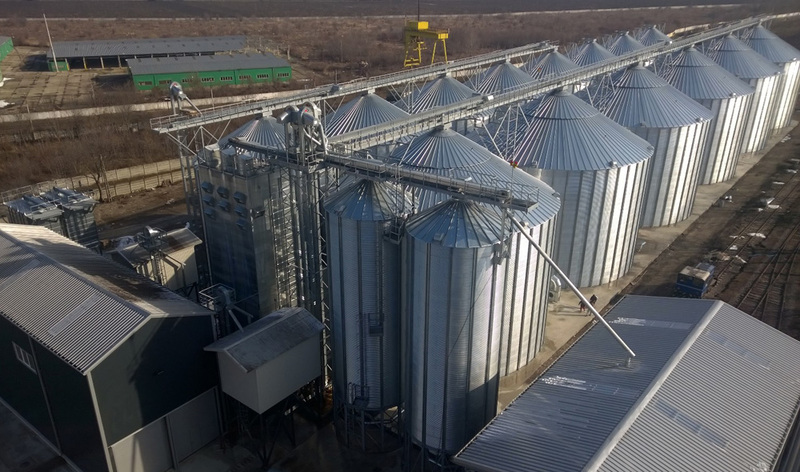 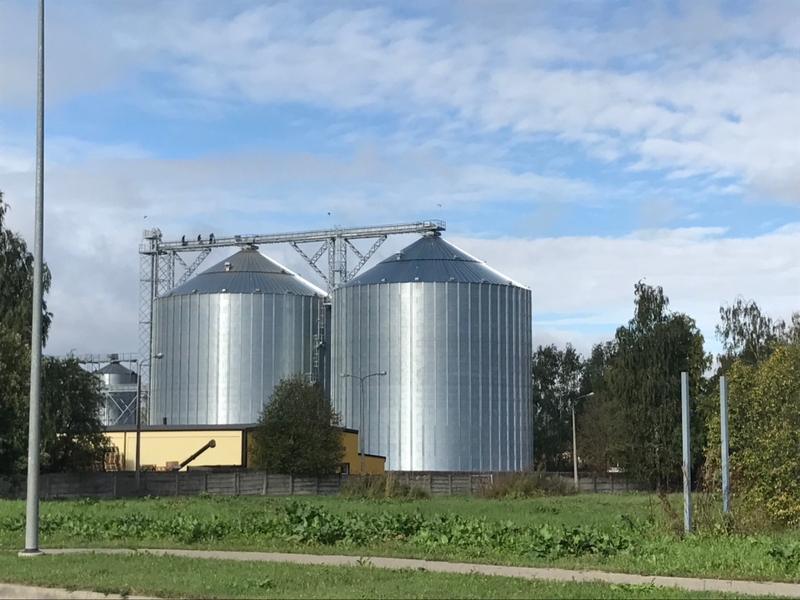 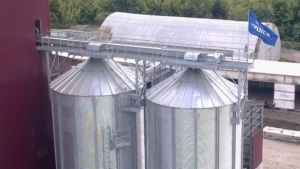 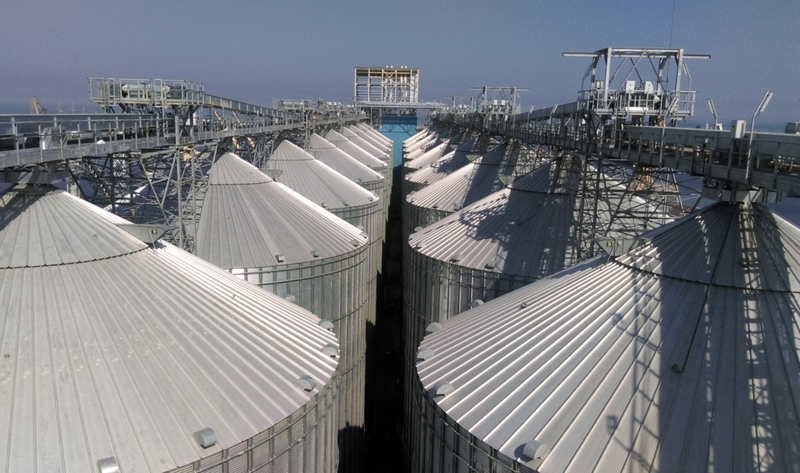 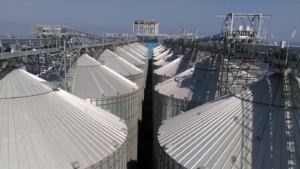 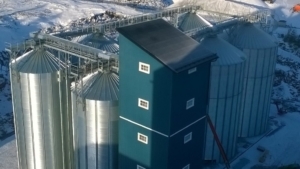 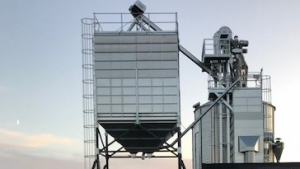 Our storage silos are designed to conform to Eurocode or ASAE/ANSI standards and can be supplied with specific seismic, snow load or wind upgrades according to the requirements.